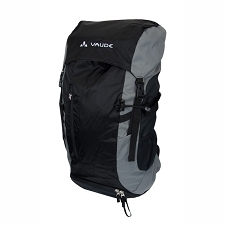 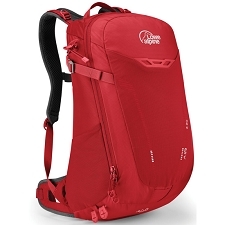 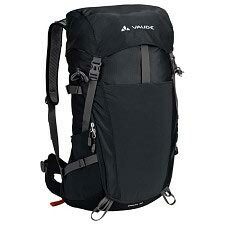 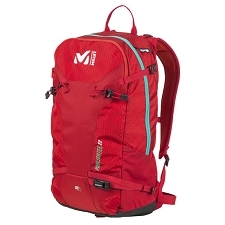 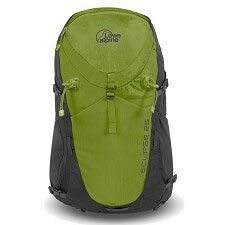 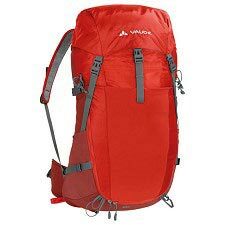 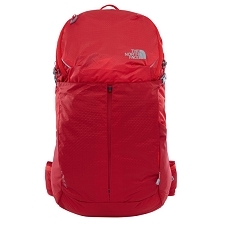 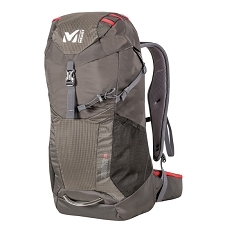 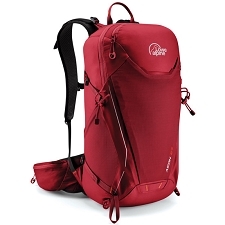 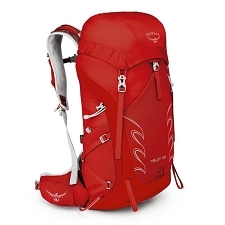 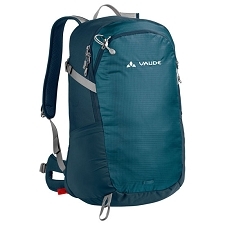 Ultra-light daypack for hiking, mountain racing and speed climbing. 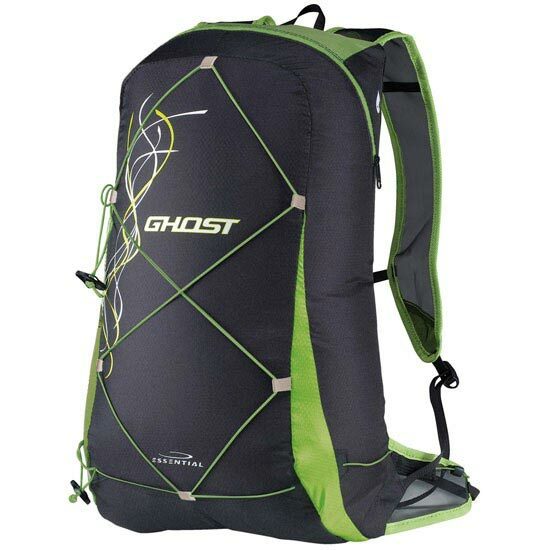 The Ghost is like going from hyperlight to virtually non-existent. 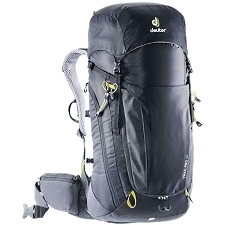 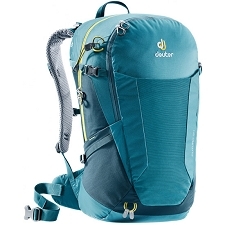 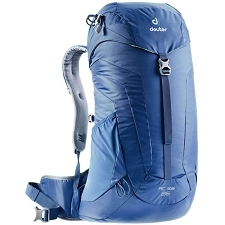 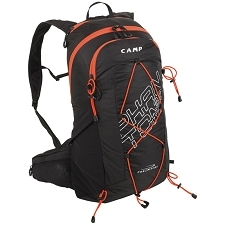 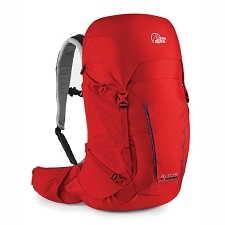 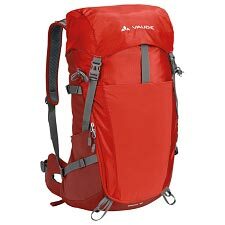 A hyperlight and compact 15 liter pack for carrying the essentials on intense excursions like fast day hikes, trail runs or long alpine rock routes. 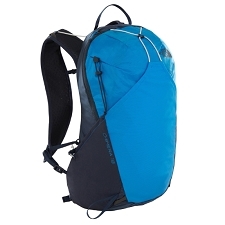 Mesh shoulder straps are breathable, lightweight and soft on the skin. 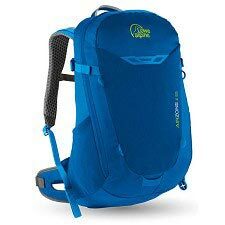 An elastic waist belt and a low-profile chest strap keep the pack locked in place while running or riding, while load adjustment systems prevent small loads from shifting. 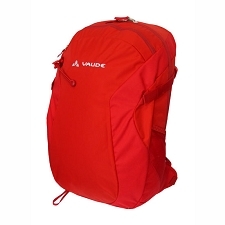 Bungee straps on the back are useful for load compression or can be used to carry layers. 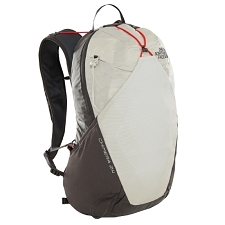 Elastic cords for securely attaching a set of poles. 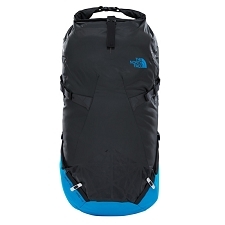 The new superlight and strong fabric is coated for extra protection from moisture and abrasion. 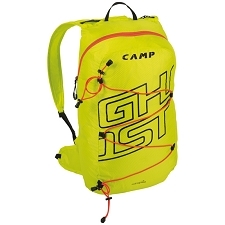 When not in use, the Ghost packs into its own internal security pocket that can then be carried around the waist or in the lid of a larger pack. 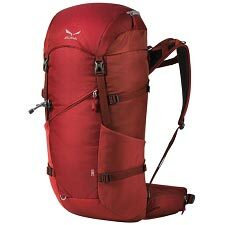 Fabrics: Polyamide. 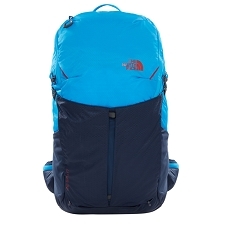 Nylon Ripstop Superlight. 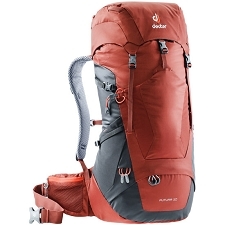 Customer Opinions "Ghost 15 L"